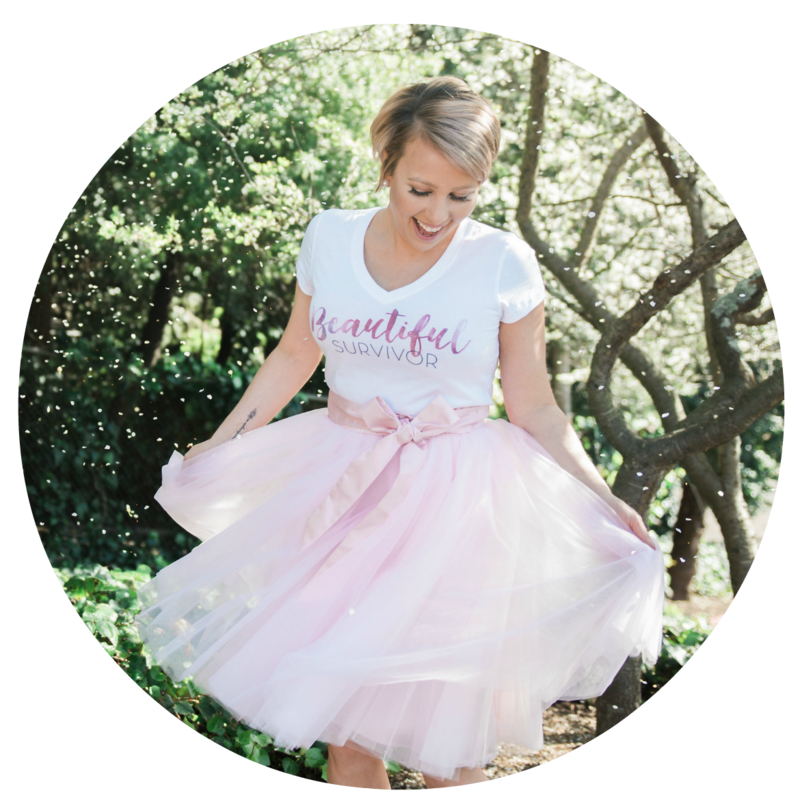 We are very happy to share Anna Crollman’s post, originally posted on My Cancer Chic. Cancer and Fatigue: I have been tired for as long as I can remember. Add cancer to that mix and my tired nature turned into full blown fatigue. During chemo, I was better about resting and taking care of my body, which was needed to make it through the harsh treatments. After chemo and surgery though, I tried to get back to my “normal” life. With time, exercise and dietary changes, my energy returned but it never went to “normal”. Like most people, I just learned to accept a certain level of fatigue as “normal”. I lived with it and didn’t really look for ways to improve it. Then, I discovered the Untire app, specifically focused on helping cancer patients and survivors address their fatigue. Today, I’ll be sharing my experience with you and how Untire can help you address the lingering fatigue in your life. We are proud to partner with Untire for today’s post. Sponsors are carefully selected in conjunction with our mission statement to bring you content we think you’ll love and find useful! All opinions and editorial decisions are solely my own. 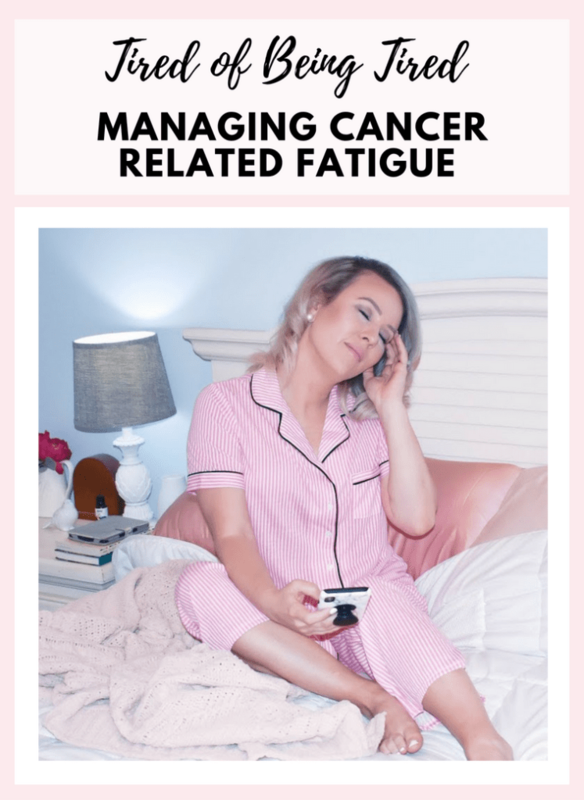 What is CRF (Cancer Related Fatigue)? When you first download the app, you will learn about Cancer Related Fatigue (CRF), something I had never heard of before. CRF is unique and can come and go leaving you exhausted in ways you may have never imagined before. Research has shown that recovery time from CRF is often much longer than ordinary fatigue. Considering all that our bodies have gone through during cancer treatment and maintenance I am not surprised we are left dealing with these lingering affects. Some types of fatigue can be caused by medically treatable problems such as thyroid disorders, anemia, etc. 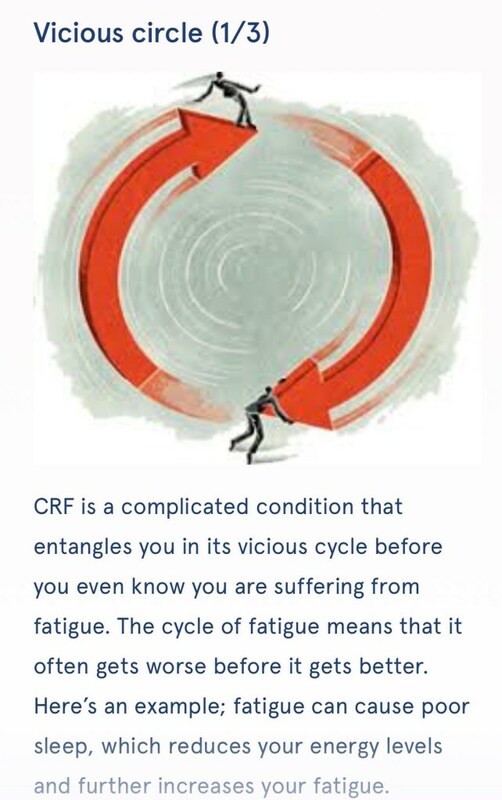 In most cases though, CRF is not a medically treatable form of fatigue. Instead, CRF must be address from a whole life wellness approach. 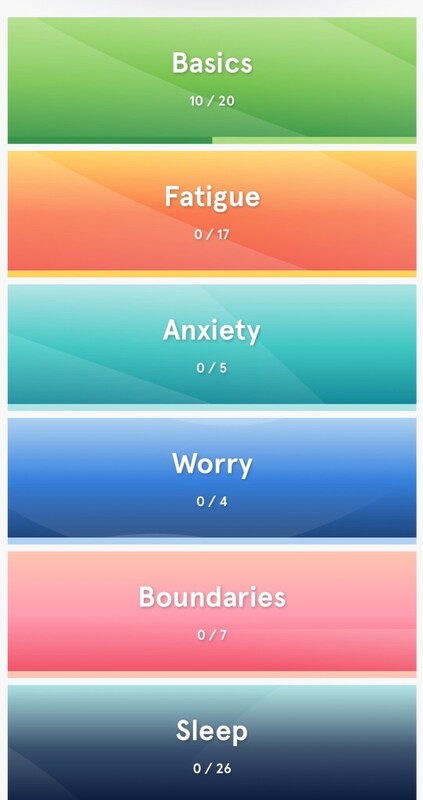 Each person’s fatigue and the causes may be different so the Untire app’s approach to treatment is unique. How Does the Untire App Help with Fatigue? This is one of my favorite parts of the app. The first step is identifying a problem. The vase of energy helps you analyze your energy each week. How much energy went in and how much energy went out. I love the visual representation of my energy. This section of the app is focused on education. I love the short, animated, information snippets of information focused on areas that influence your energy level such as stress, worry, sleep issues, or anxiety. You can move through the themes at your own pace and find the ones that best apply to your needs. This is my favorite aspect of the app as it challenges me to confront the areas of my life that are draining my energy and explore means to improve my current state of fatigue. It’s both educational and fun. I like that the sections are short and easily digestible. 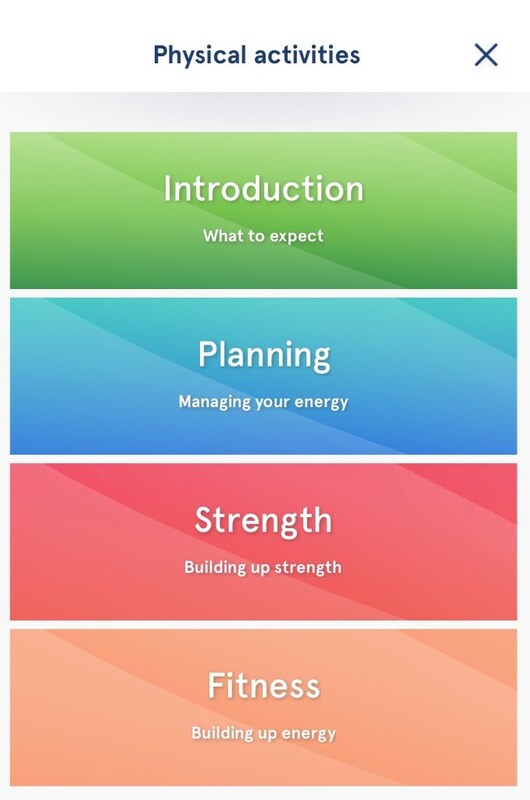 This section of the app helps you build mental and physical stamina through small achievable activities. The exercises given to you each week are simple and easily incorporated into your life. I also like the the exercise build off of each other giving you routines you can incorporate into your daily life. This section of the app focused on reducing stress. I have enjoyed the breathing techniques and full body scan activities that focus on mental stress and relaxation. Just like in the educational section, you can work through these exercises as time allows. 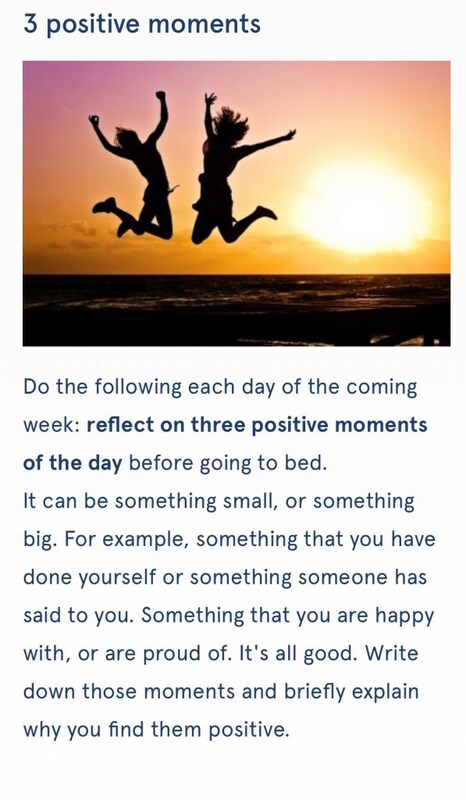 This area of the app includes little inspirational tips to motivate you. It’s a nice pick me up when you’re having a bad day. I have really enjoyed learning more about fatigue and reflecting on my energy. It’s so easy to get lost in the day to day and forget that we are not meant to feel exhausted all the time. Our body’s are amazing and need to be taken care of. The Untire app has encouraged me to reflect more on my time and my priorities. Not only am I more mindful of things that cost me energy like errands, work, cleaning but I am more aware of the energy draining areas such as worry, anxiety and stress. This awareness has forced me to confront the stress in my life and take meaningful steps toward improving my lifestyle to eliminate fatigue. You can download the app for free in the app store or GooglePlay on android. 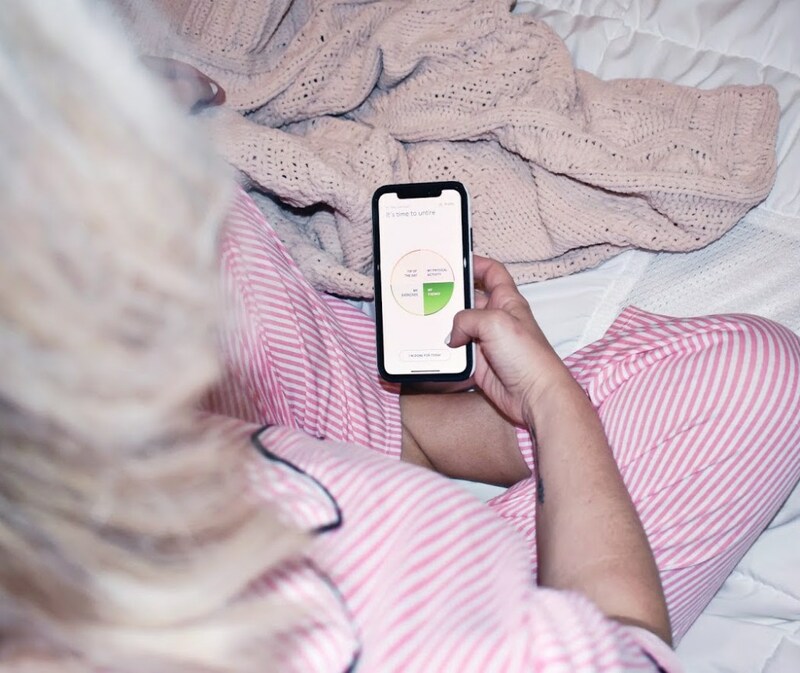 Connect with the Untire app team on social: Instagram, Facebook, Twitter to learn more about their mission and how the apps is working for other patients and survivors.